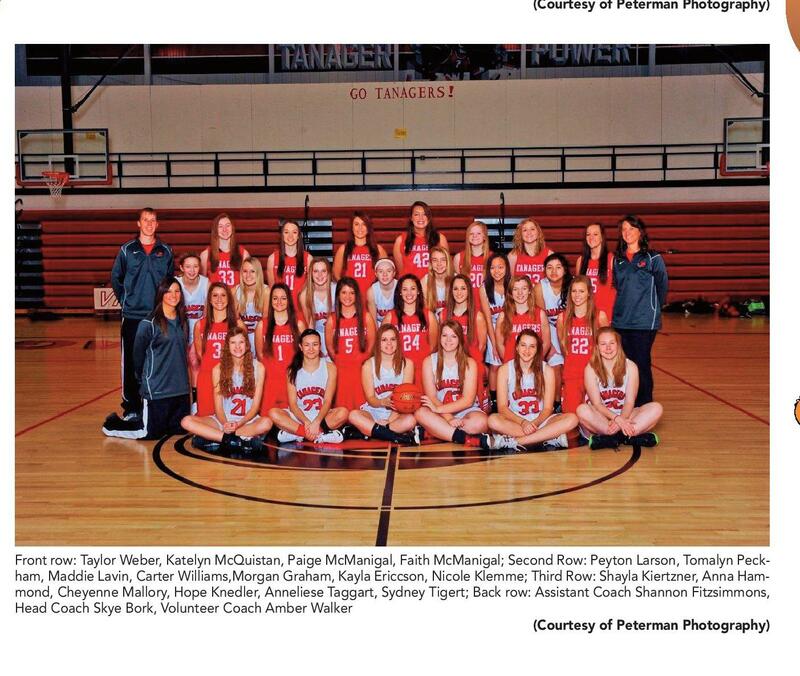 March 14, 2014 www.plaintalk.net Vermillion Plain Talk 11 Boys Basketball Great Seasons Tanagers! 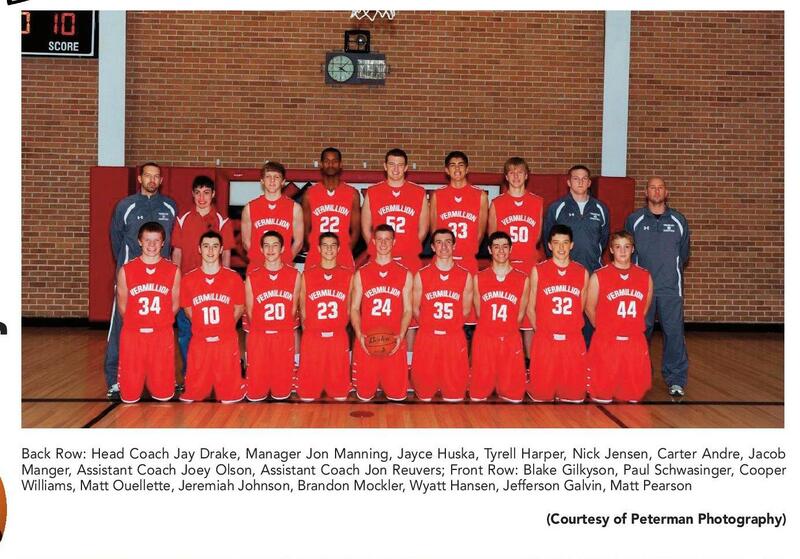 Back Row: Head Coach Jay Drake, Manager Jon Manning, Jayce Huska, Tyrell Harper, Nick Jensen, Carter Andre, Jacob Manger, Assistant Coach Joey Olson, Assistant Coach Jon Reuvers; Front Row: Blake Gilkyson, Paul Schwasinger, Cooper Williams, Matt Ouellette, Jeremiah Johnson, Brandon Mockler, Wyatt Hansen, Jefferson Galvin, Matt Pearson Girls Basketball (Courtesy of Peterman Photography) Front row: Taylor Weber, Katelyn McQuistan, Paige McManigal, Faith McManigal; Second Row: Peyton Larson, Tomalyn Peckham, Maddie Lavin, Carter Williams,Morgan Graham, Kayla Ericcson, Nicole Klemme; Third Row: Shayla Kiertzner, Anna Hammond, Cheyenne Mallory, Hope Knedler, Anneliese Taggart, Sydney Tigert; Back row: Assistant Coach Shannon Fitzsimmons, Head Coach Skye Bork, Volunteer Coach Amber Walker (Courtesy of Peterman Photography) Congratulations Tanagers! 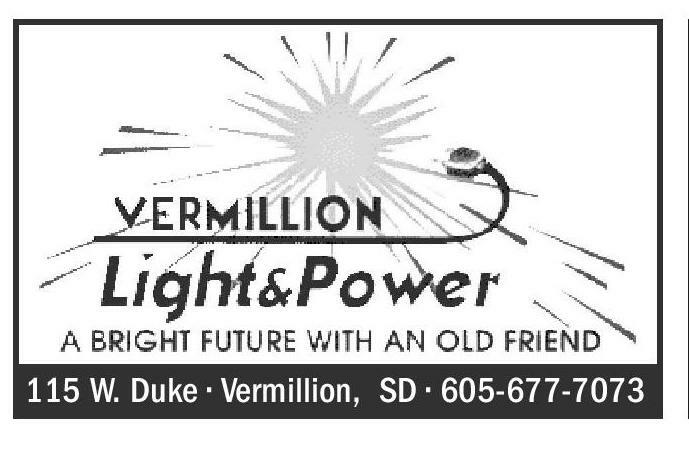 101 West Cherry Street • Vermillion, SD 605-624-8624 • 800-624-6690 WWW.VERMILLIONFORD.COM Need dirt work, tree removal, excavating? 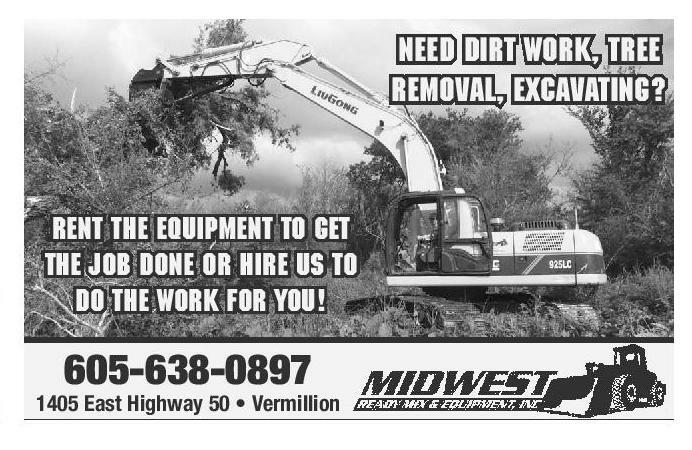 rent the equipment to get the job done or hire us to do the work for you! 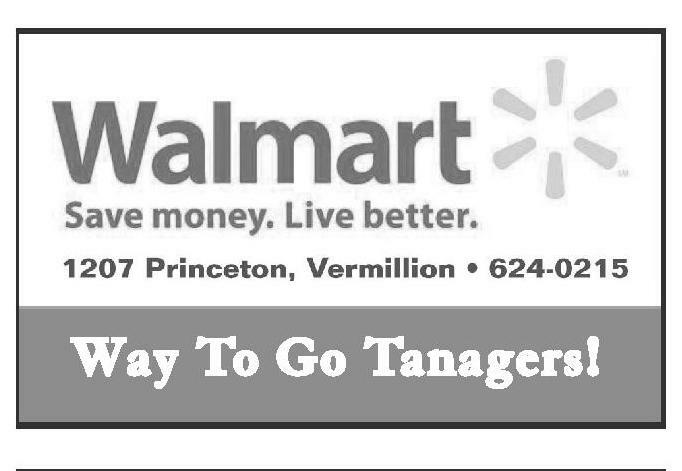 Proudly Supporting Tanager Athletics. 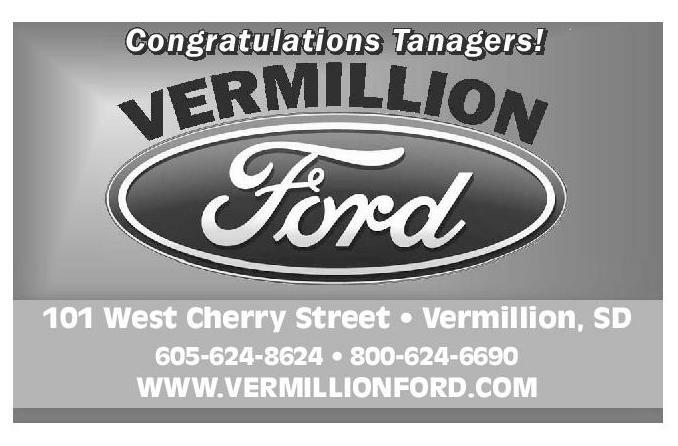 Congratulations Tanagers! 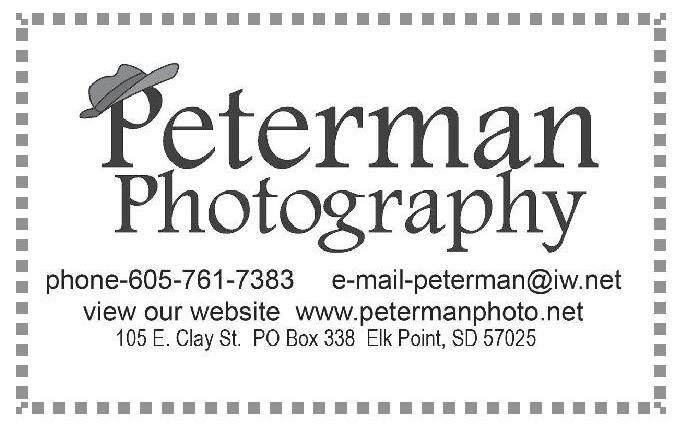 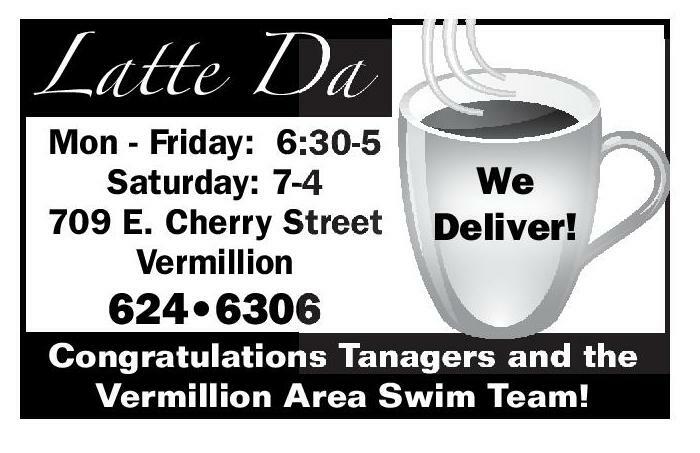 605-638-0897 1405 East Highway 50 • Vermillion Congratulations Tanagers & Vermillion Area Swim Team! 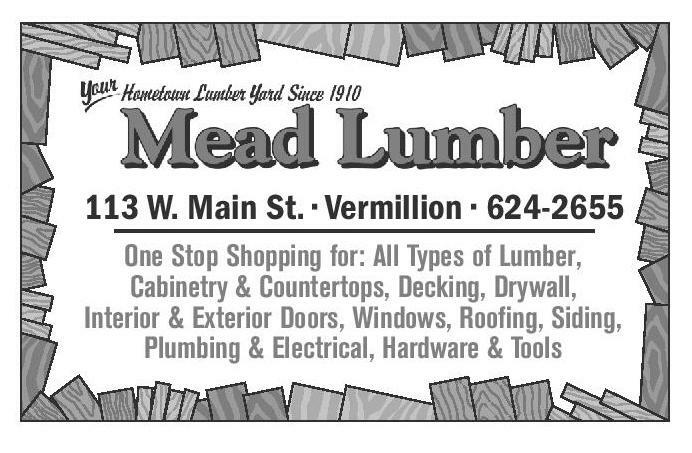 113 W. Main St. • Vermillion • 624-2655 One Stop Shopping for: All Types of Lumber, Cabinetry & Countertops, Decking, Drywall, Interior & Exterior Doors, Windows, Roo?ng, Siding, Plumbing & Electrical, Hardware & Tools 5 W Cherry St • Vermillion, SD • 624-4444 Way To Go Tanagers! 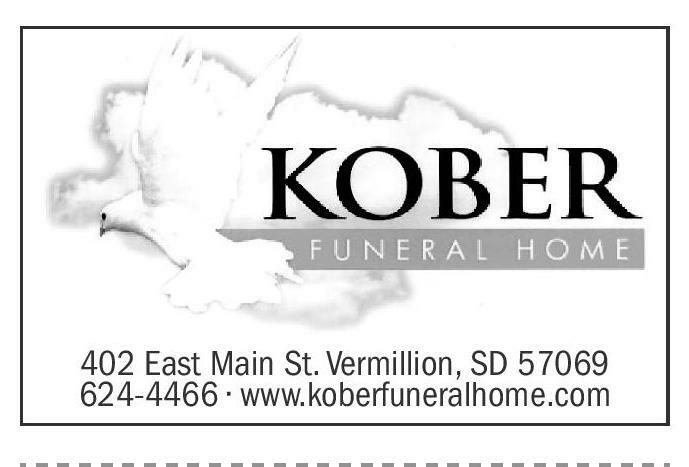 (605) 624-6904 807 Princeton St 402 East Main St. Vermillion, SD 57069 624-4466 • www.koberfuneralhome.com Two Locations Open 24 Hours 815 Princeton St 921 E Cherry St Latte Da ••• 115 W. Duke • Vermillion, SD • 605-677-7073 Congratulations to Tanager Wrestlers, Gymnasts, Basketball Players, Bowlers, Debaters and the Vermillion Area Swim Team! 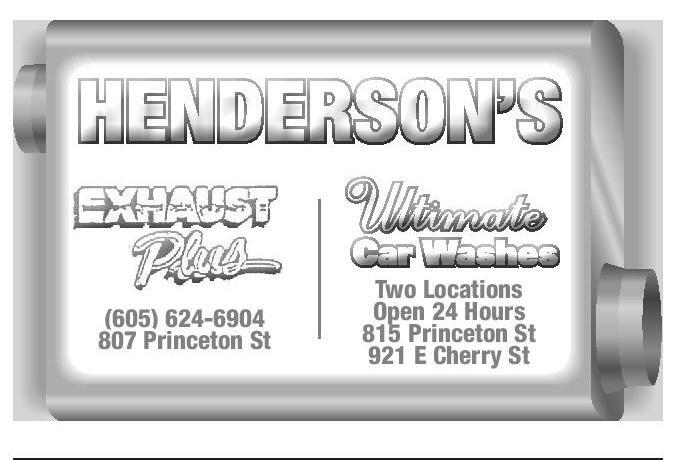 Mon - Friday: 6:30-5 Saturday: 7-4 709 E. Cherry Street Vermillion We Deliver! 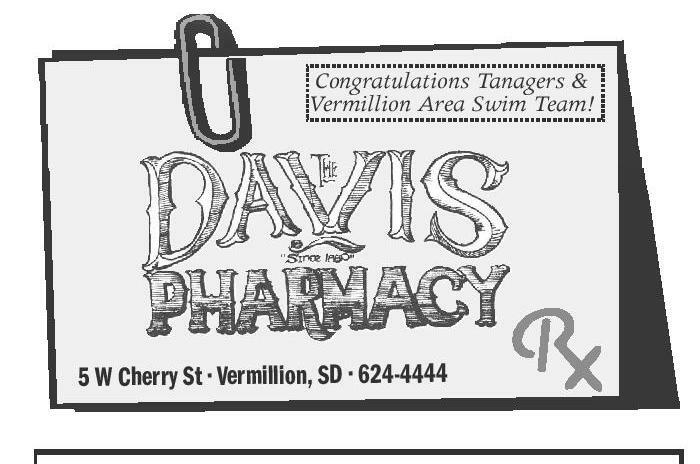 624•6306 Congratulations Tanagers and the Vermillion Area Swim Team!